When it comes to manufacturing in the defense industry, the Sisson team has proven ability to meet development timelines and scale ever changing projects. 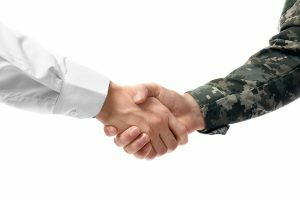 Superior technology and knowledge of the processes involved with defense projects have helped grow our partnerships and maintain key relationships with prime contractors. Helping our defense clients reduce costs, develop streamlined manufacturing strategies, and stay within budget continues to be a key element in maintaining these long term relationships.